My name is Mr Kenny and I am the Year 4 teacher. I will be working with Mrs Kumar this year to ensure that your children reach their full potential. We are very excited for spring term and hope that the children in our classroom continue to grow in confidence and that they develop into well-rounded happy individuals. Over Spring term we will focus on helping the children become independent learners with the confidence to speak out in class and take risks in their learning. This will be coupled with an environment built on Mutual Respect (one of our British Values) and enjoyment. We will also display the children’s work on our walls to give them an opportunity to have ownership over the classroom. The children will continue to have a lot of experimental learning opportunities – whether this is by visiting exciting places like the Lea Valley Park and Kindzania or inviting guest speakers, dancers or theatre groups to help bring the children’s learning to life. The children will learn how to read, write and perform different styles of poetry. 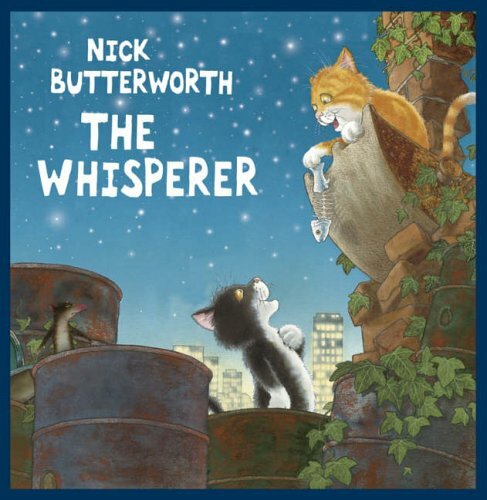 We will be taking part in 'The Words of the Wood' project which will focus on The Whisperer by Nick Butterworth. We will actually be meeting the real life author himself, to give us further inspiration for our own writing. The children will develop their knowledge of the Viking invasion and settlement in Britain. They will ask and answer questions such as: Where did the Vikings come from? Where did they invade and settle? Why did they leave Scandinavia? How do we know about them? This will include working on time lines, map work and creative writing exercises. They will begin to appreciate why the Vikings were successful and to empathise with the people of Britain who experienced invasion. Children are always expected to act in accordance to 'Mr Kenny's Three R's' in order for each child to feel valued, proud and happy within not only the classroom, but the school as a whole. The ethos of our class is to 'always try your best'. The children are encouraged to complete work to their highest standard and to always look for opportunities to improve upon what they have produced. The children are set targets to help them focus upon the next steps in their learning journey. Having clear expectations means that the pupils know what areas they need to focus upon. We use a variety of reward systems to encourage the children - our ' Spelling Chain' being one which particularly inspires the children to put maximum effort into learning to spell. Furthermore, the children are encouraged to participate in a wide range of activities. All pupils take part in sports twice a week. This term our focus will be on traditional swimming and tag rugby. Throughout the rest of the year, all of the children will get the opportunity to take part in extra curricular events such as speed stacking, indoor athletics and science events; where they meet with, and compete against, other schools from the local area on a friendly basis. These events really help to build self-confidence within the children. Hopefully they will leave Year 4 with many happy memories to take with them into their adult life.